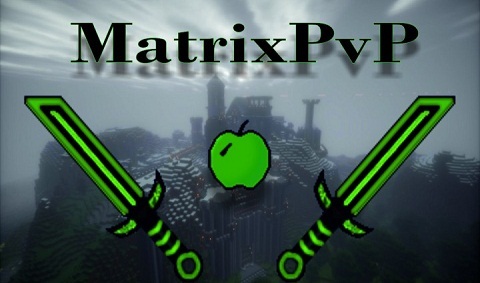 MatrixPvP Texture Pack is a themed texture back that was inspired by movie “Matrix”. It still needs some little bit updates but the most of it is done. With this texture pack your FPS (frames per second) will increase and you will be able to pvp much faster and better, also I made the swords better for pvp.